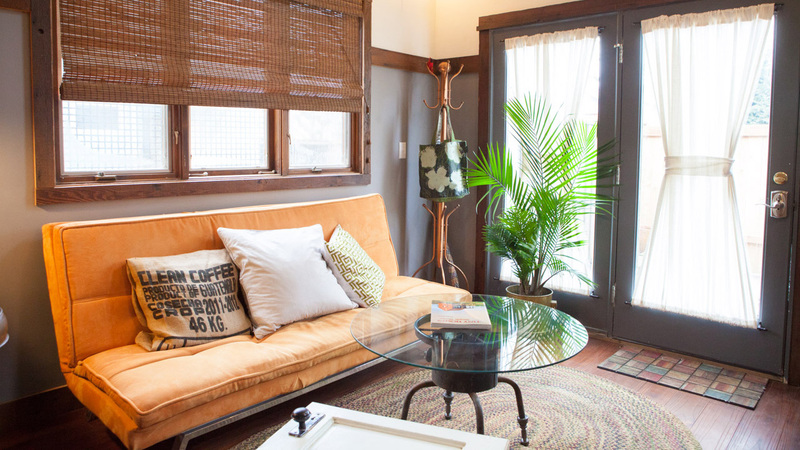 When it comes to vacation rentals, bigger is not always better. 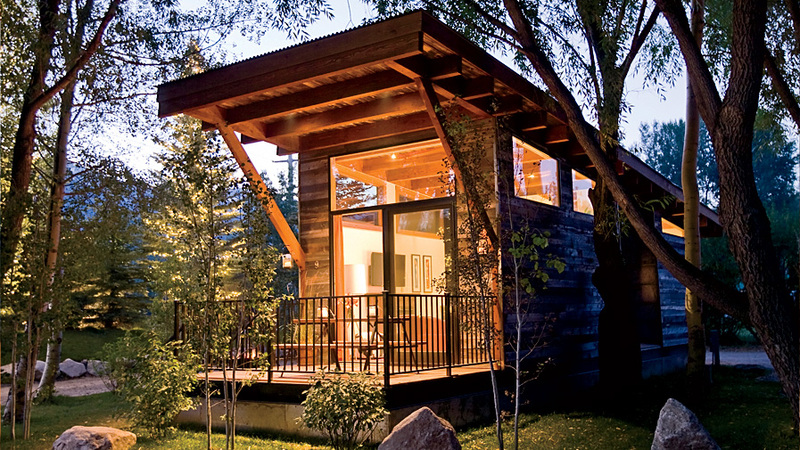 For your next getaway, consider the so-called tiny house. From an urban oasis in Portland, Oregon, to a woodsy New Hampshire cabin Thoreau would approve of, these are some of our favorite petite retreats. 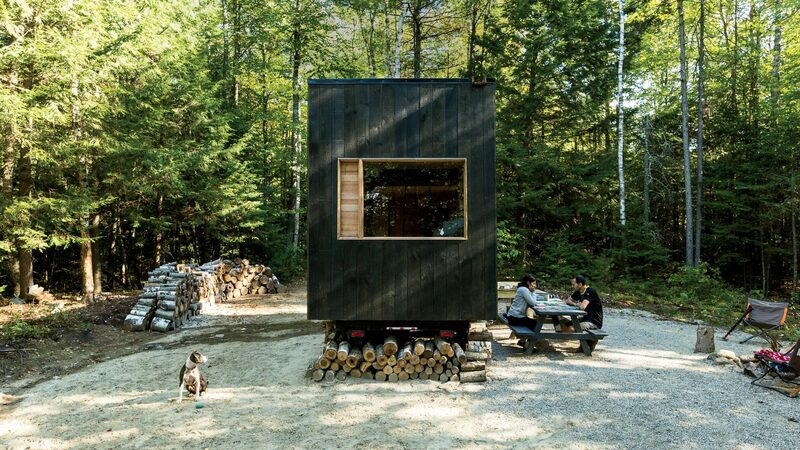 This eco-friendly, solar-powered cabin on the New Hampshire/Vermont border was dreamed up by graduate students at Harvard’s design school. From $99 per night; getaway.house. 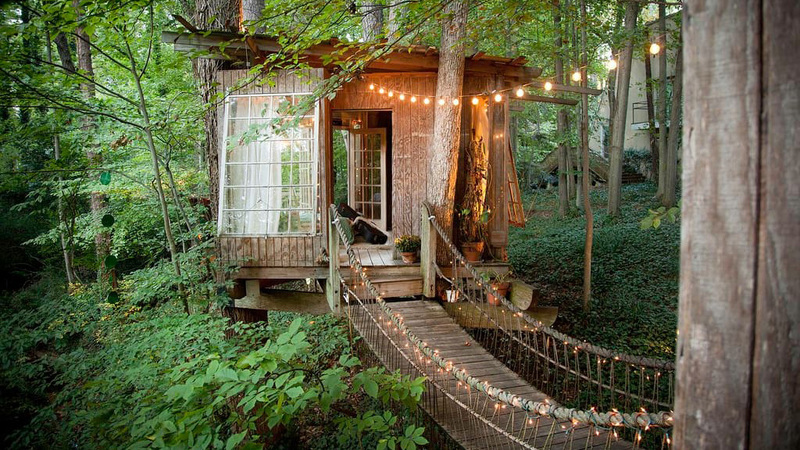 This is the tree house of your childhood dreams, right in the city. Rope bridges connect three spaces, and antique pillows and organic linens cushion the timber rooms. From $350 per night; airbnb.com.